The first phase of this project included the preparation of an assessment of the Town’s land development ordinances and evaluation of how well they were equipped to implement the Town’s newly adopted Land Use Plan. During this task, Stewart staff identified overarching strengths and weaknesses of the general format, zoning districts, development standards, review procedures and overall user-friendliness of the ordinances. At the conclusion of the assessment report, we made recommendations to guide the Town on how to improve their land development ordinances and prepared an outline for developing a Unified Development Ordinance. Drawing on the recommendations provided in the assessment report, Stewart completed the Town’s first Unified Development Ordinance. 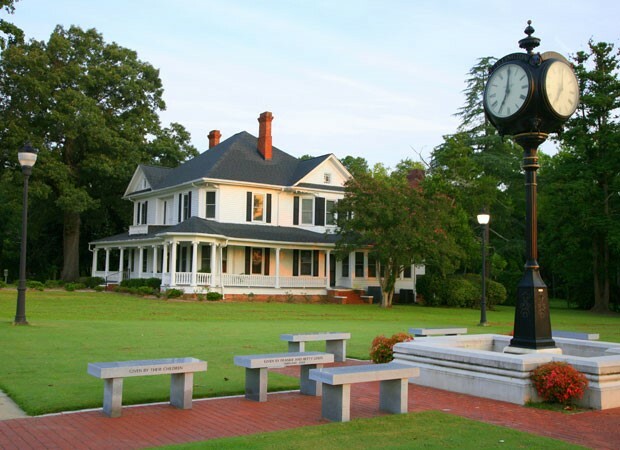 Upon adoption of the new UDO, Stewart was engaged to provide continuing planning services to the Town of Lillington which consisted of updating their development related applications and consultation on UDO implementation.